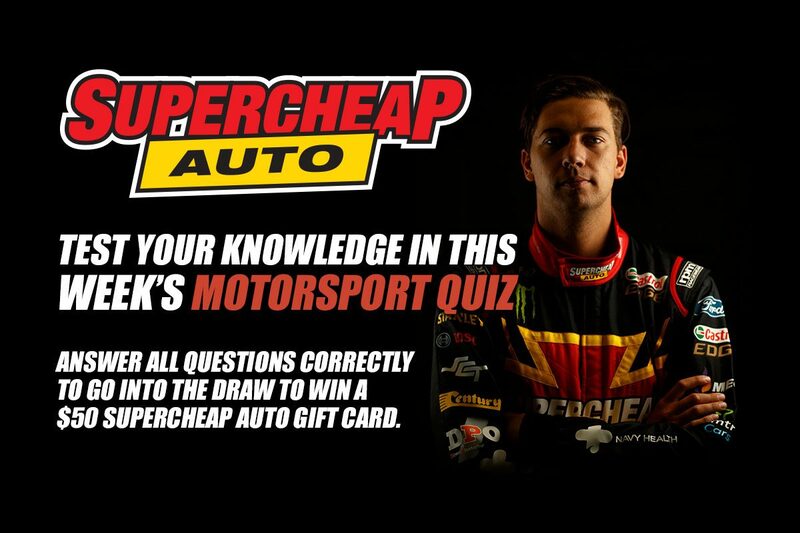 The last round of the Supercheap Auto Motorsport Quiz for 2018 is now live, giving you the chance to win weekly prizes. The last Supercheap Auto Motorsport Quiz winner was Dennis Mulheron from Queensland. 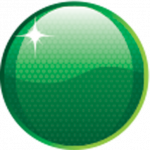 This week’s Supercheap Auto Motorsport Quiz closes 11:59pm AEDT, December 20. UPDATE: The December 14 quiz was won by Simon McMeekin from Victoria.